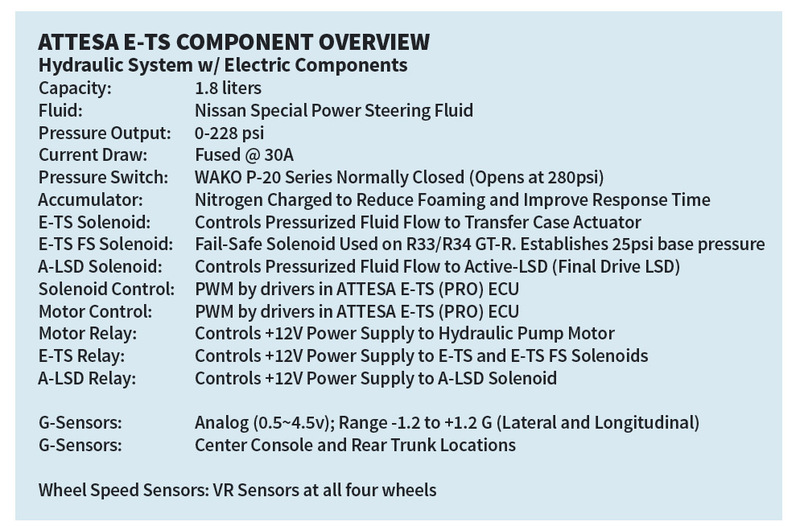 The R32 GT-R’s ATTESA E-TS system operates with input from its sensors at 10 times per second (10 Hertz). 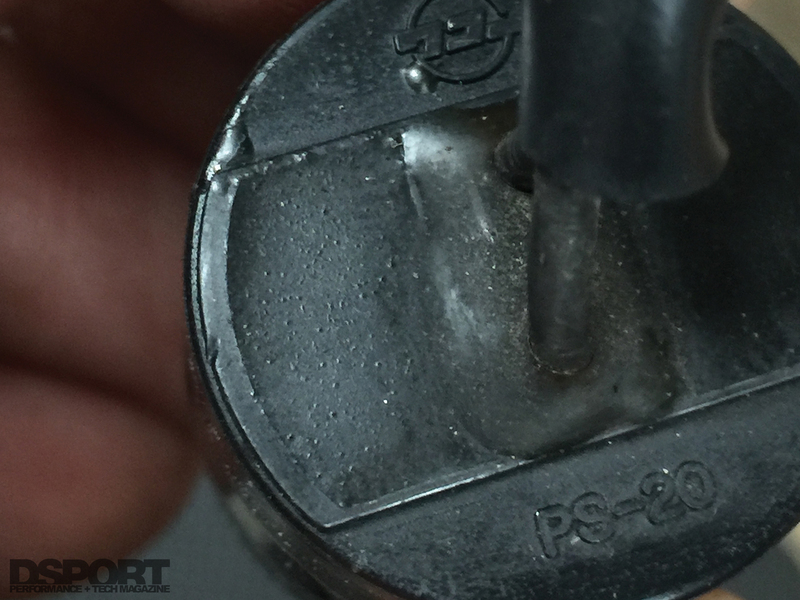 While the pump used on this system is virtually the same from the R32, R33 and R34 GT-Rs; there is a difference in how the system maintains pressure. 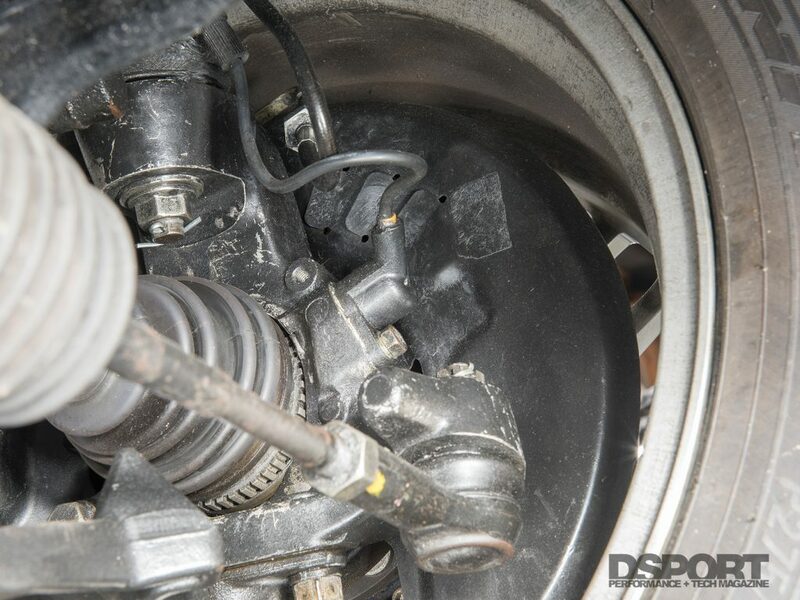 On an R32 GT-R, the line pressure going to the center differential actuator can go to zero. 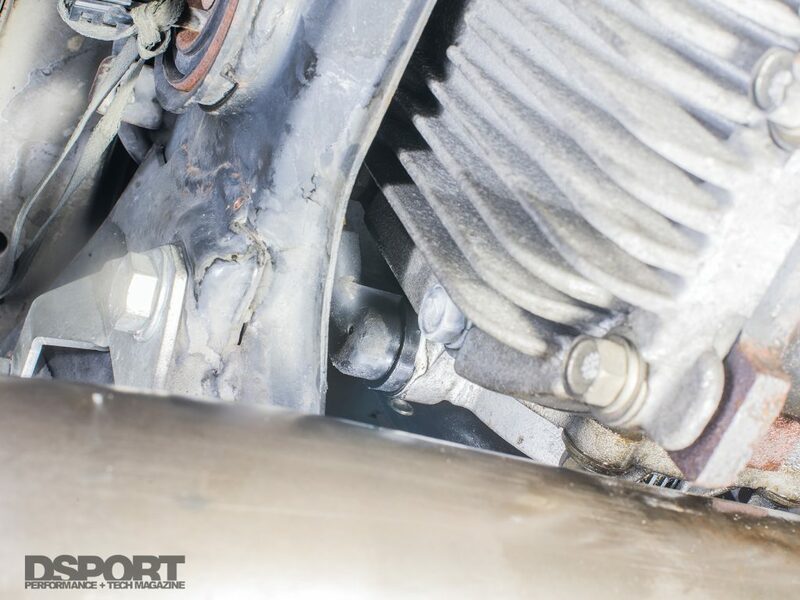 With no line pressure in the system, the vehicle can have a nearly 100 percent torque bias to the rear wheels only. 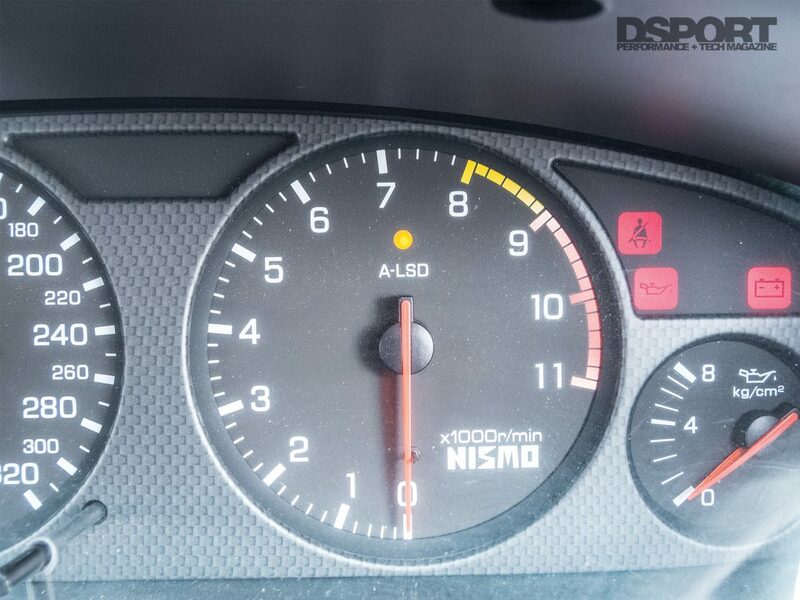 While this has the advantage of employing a very-simple FR-mode for burnouts, Nissan found significant improvements in the system performance by changing this base pressure on R33 and R34 GT-Rs. The above illustration outlines the most basic components and sub systems within the ATTESA E-TS system. 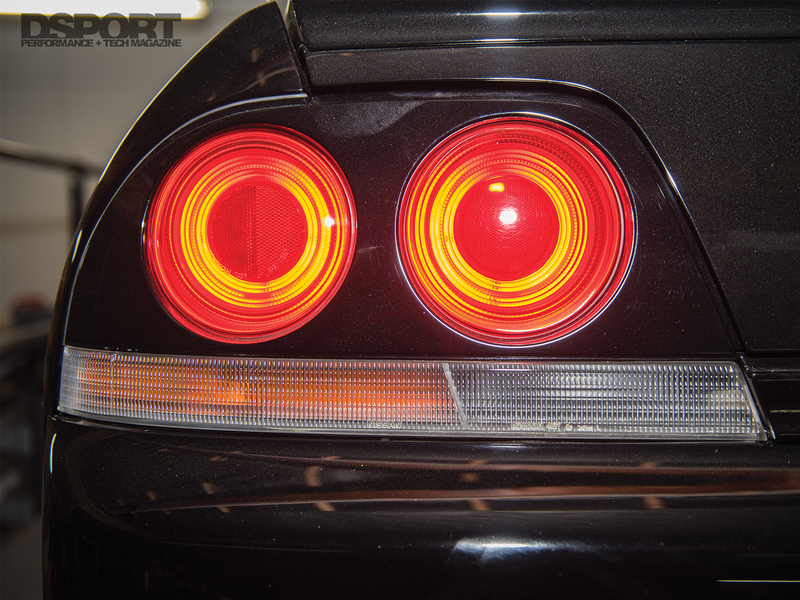 This system is very similar across all R32, R33 and R34 GT-Rs. sponse by maintaining this base pressure. 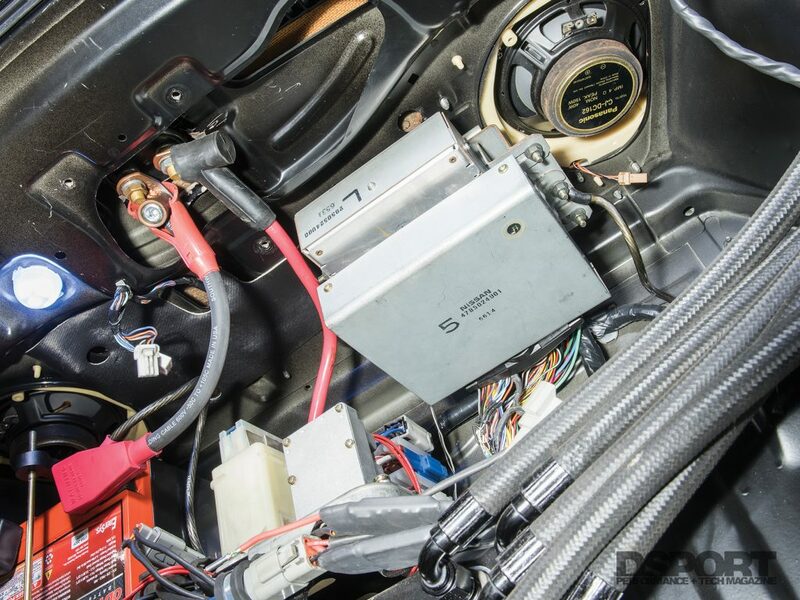 In addition to adding this standing residual pressure for quicker response, the ECU was also improved to sample from its sensors at 100 times per second. 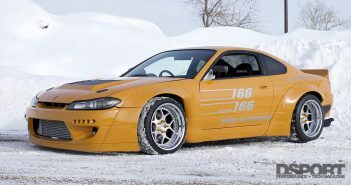 The R33 GT-R V-spec edition added A-LSD (an electronically-controlled-lock-up Active Limited Slip Differential) to the mix. 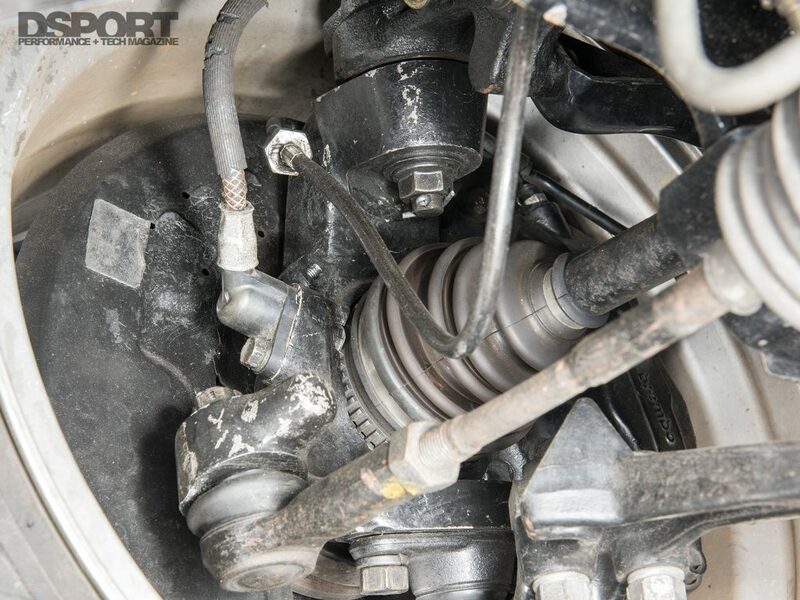 Now the ATTESA E-TS PRO ECU could not only control the torque split from the center differential, it could also modulate the limited slip at the rear differential. 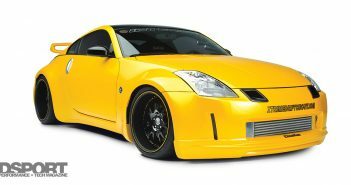 The system also improved the braking performance and the stability control by adding independent brake management on the rear axle (previous systems with the ABS did not control the left and right rear brakes independently). The R34 and R34 V-Spec II GT-R editions received an even faster ATTESA ECU and faster sample rates (1,000 times per second) from the sensors. 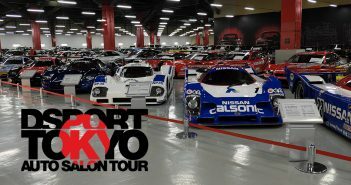 The pump, solenoids, G-sensors and wheel speed sensors essentially remained the same throughout the R32, R33 and R34 GT-R revisions. While there are some mechanical upgrades that can be made to improve these ATTESA systems, the majority of the improvement is generally found on the electronics side. 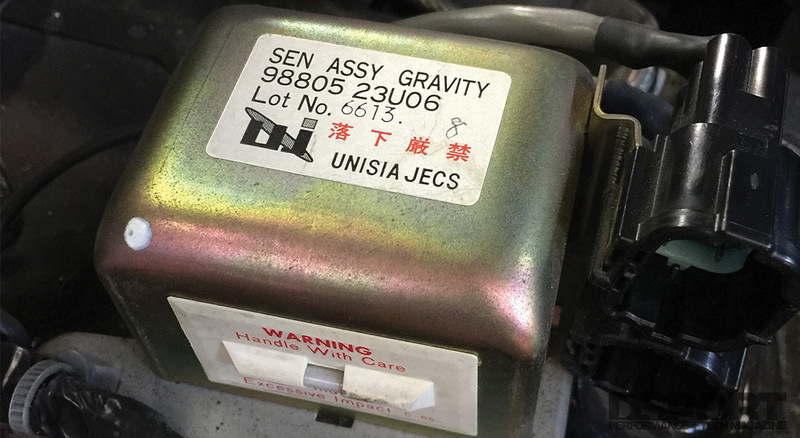 Understanding the types of modes that the ATTESA E-TS may wish to induce is essential before addressing the potential upgrades. 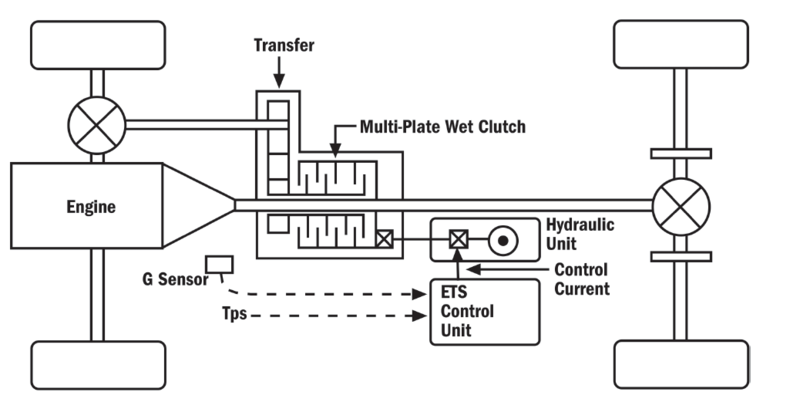 The orange line shows the line pressure of the E-TS actuator during a first through third pull on the track. Notice how the orange line follows the input from the accelerometer (green line). 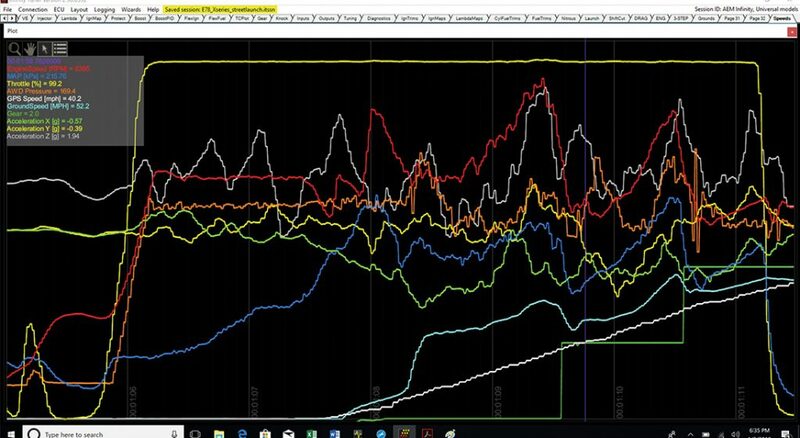 While the 0:100 and 50:50 torque split arrangements represent two extremes of the torque splitting possibilities, optimizing the torque split for a particular condition is what the ATTESA E-TS system is all about. 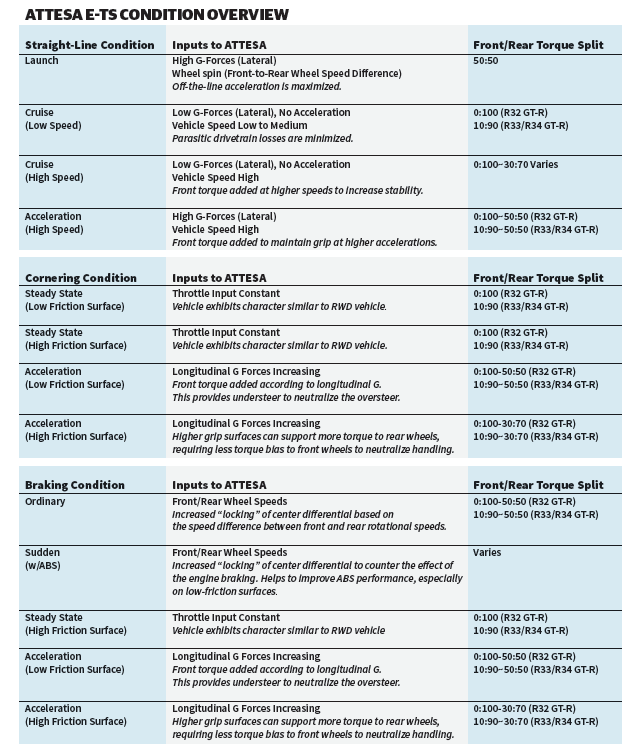 The following chart outlines many of the possible conditions along with the weighted inputs used to establish the optimized torque split values. 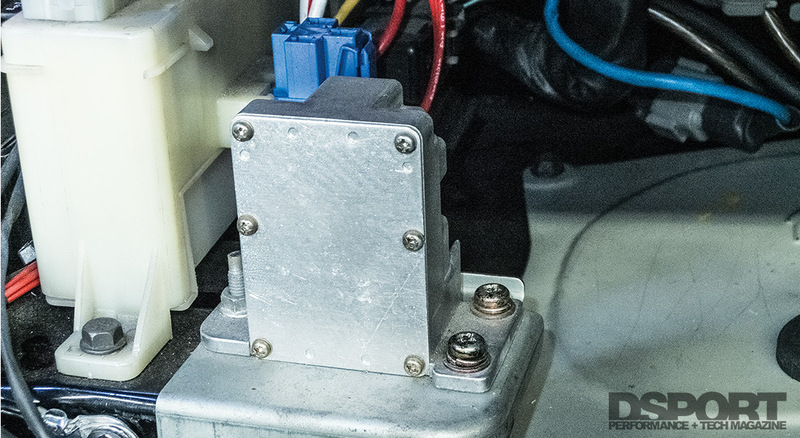 If just one relay, switch, actuator or component in the ATTESA E-TS system becomes damaged, the entire system can stop working. 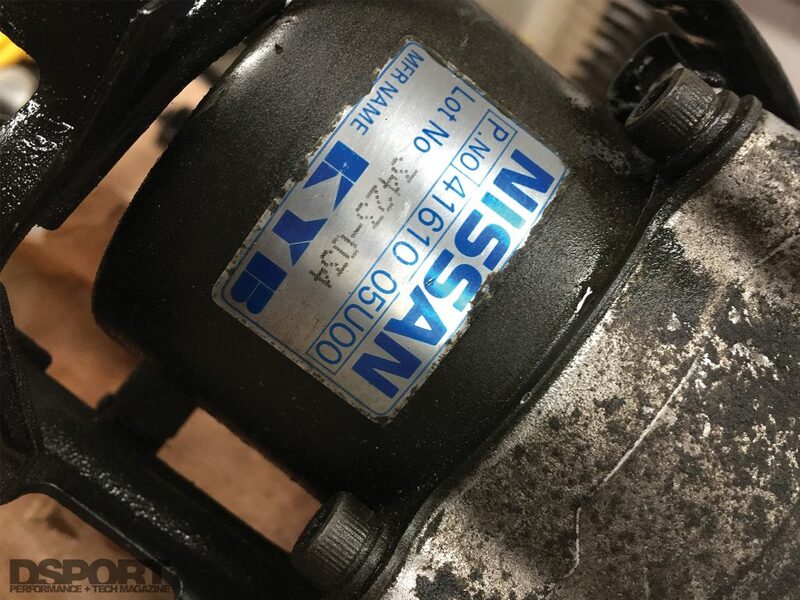 Since the system has mechanical, hydraulic and electrical components, it can be a challenge to understand and master. Throttle position, engine speed, reverse and brake inputs also provide information to the ATTESA system. Knowing the speed of each wheel is critical to the algorithms used in the ATTESA and ATTESA E-TS PRO systems. 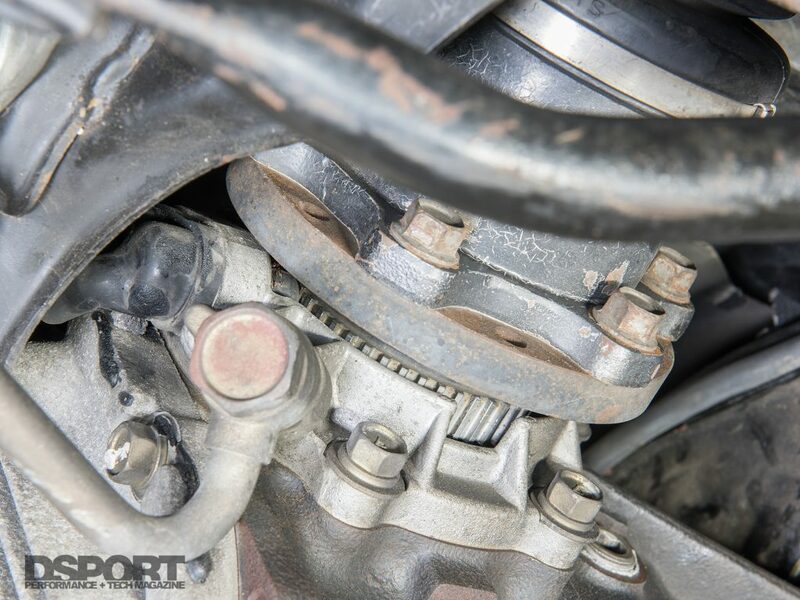 In this way, the ECU can determine if one or two wheels is losing grip based on its relative speed to the others. More wheelspin results in a higher percentage of torque transfer to the front wheels. 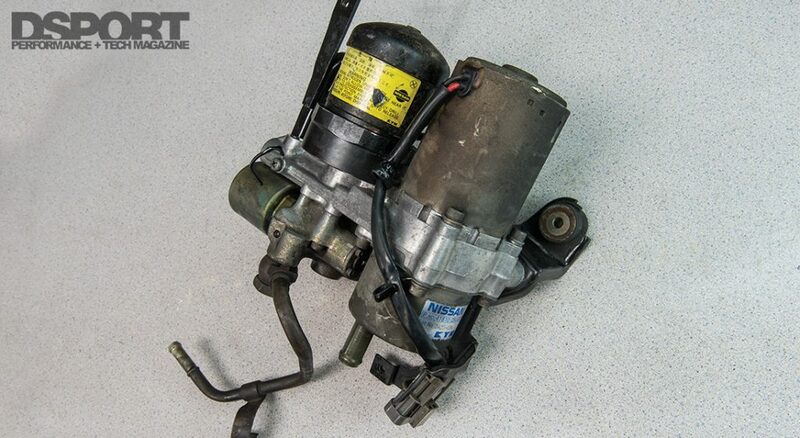 (R) Here is the actuator that applies the pressure to the clutch pack inside the transfer case. More line pressure equals more force and more front torque. 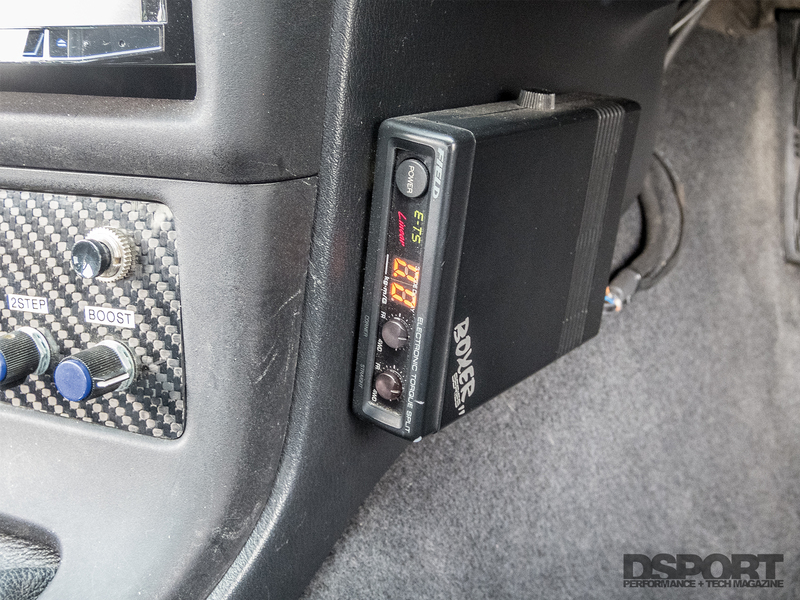 (L) The lower computer at the back of this R33 GT-R V-spec is the ATTESA E-TS PRO system. It controls E-TS, A-LSD and ABS. The ATTESA E-TS and E-TS Pro systems are very dependent upon the input from the accelerometers. 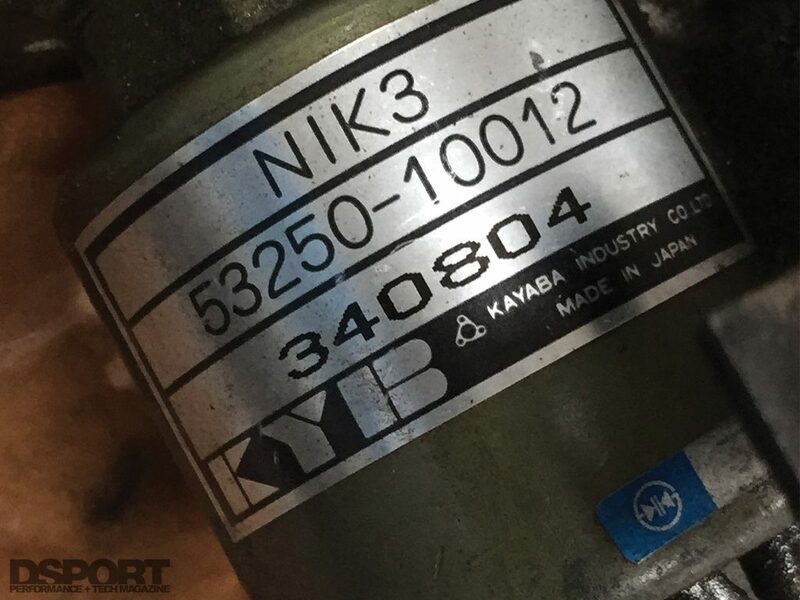 Replacing these ‘80’s era analog units can result in a marked increase in performance.